With a higher turnout than the 2008 and 2012 presidential elections, Black voters took a stand preventing Roy Moore’s retro racism to represent their state. Another day, another blatant act of sexism from the president. Modern artists ranging from Elton John to Kanye West have credited Simone with influencing their work. The move represents a new Republican attempt to roll back provisions of the 2010 Affordable Care Act after repeated failures by Congress’ majority party this year to repeal the law. Tina Smith will serve a one-year term in the Senate and then run in a special election for the seat next year. 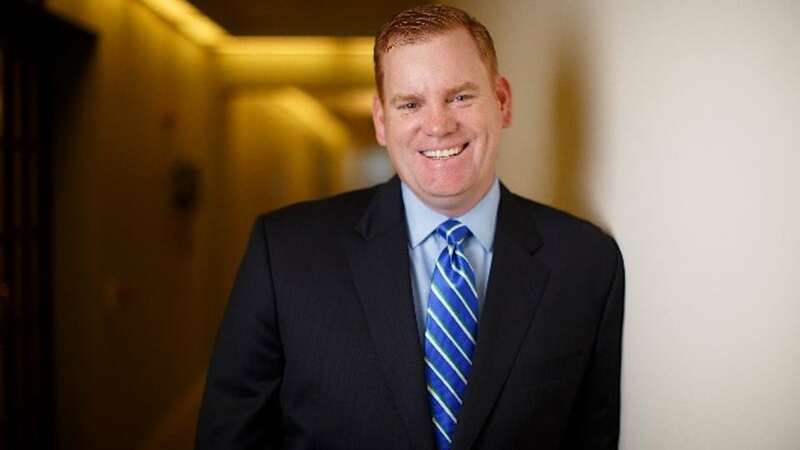 PwC Principal Mike Donoghue gives key advice to veterans on how to network, become a high potential, learn from mistakes and overcoming roadblocks. Skiier Lindsey Vonn said she wanted to “represent the people of United States not the President” at February’s Winter Olympics in Pyeongchang, sparking violent responses on social media. Independent government analyses have concluded that wealthier taxpayers would disproportionately benefit from the Republican proposals. Four local nonprofits to receive more than $188,000 in community benefit grants. The cause of supporting women and babies is one that’s long been near and dear to Johnson & Johnson. The collaboration to improve efficiency and drive community engagement.